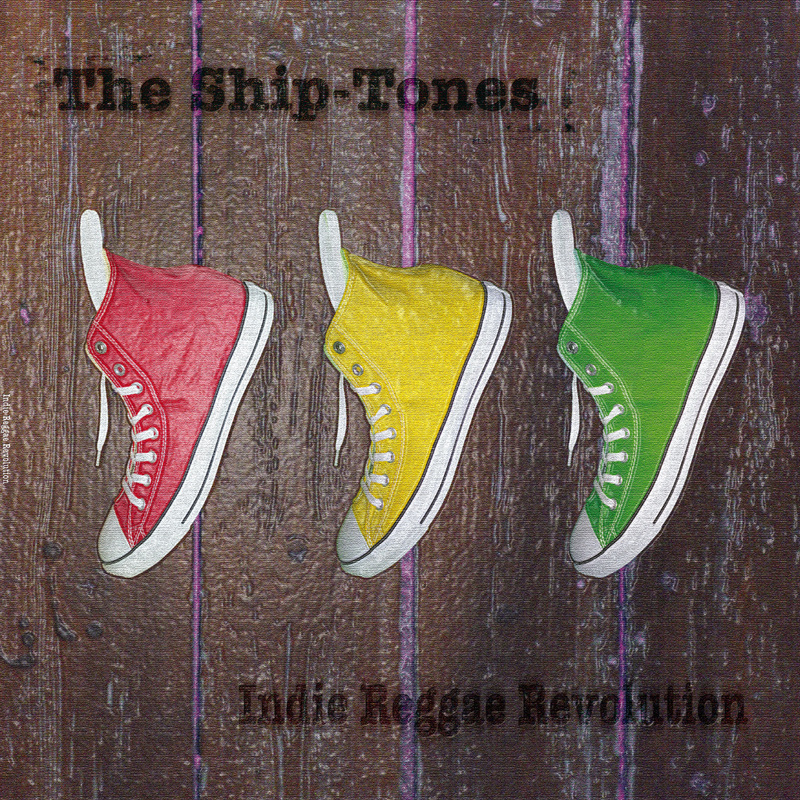 After last week's snow we've had a few glorious days of sunshine, and maybe it's gone to my head but, I've decided to have a Summer long offer on The Ship-Tones Indie Reggae Revolution album as it's the perfect soundtrack to what it's hopefully going to be a long hot summer. Until 30th September you can help yourselves to 25% off the normal selling price of the album. All you have to do is enter the code 'revolution' at the check out of our bandcamp shop here. That means the heavywieght 12" LP version in gatefold sleeve (including CD copy) can be yours for only £11.25 (original price £15). The CD version is available for only £4.50 (rather than £6). 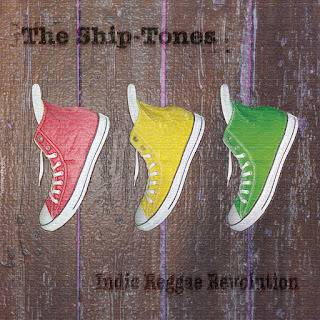 Viva the indie reggae revolution. What do you believe is the number one thing that musicians are doing to ruin their chances at succeeding in the music industry? the most common reason why musicians never succeed in this business is they have a FEAR based mindset.